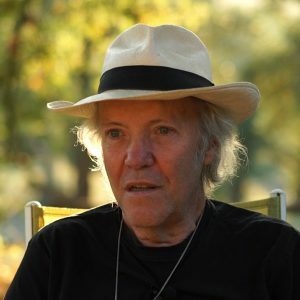 The non-profit Foundation Gioiadivita is based in Munich, Germany. Our mission is to provide children and young people space for all-round, holistic development through artistic and ethical pedagogic education opportunities. Contributions and donations are recognized by the Tax Office. We are supported by people who have enough to spare – materially or for young people in their development. Conceptual and thematic decisions are made by the Foundation committee. The Foundation unites our projects under one roof and can exist as long as there are people who want to continue our work. Transparency and clarity of ownership is fundamental to a community. A Foundation is not based on ownership, but the implementation of the initially specified purpose. It is about mindful use for the benefit of all who participate. Our childcare centre is in Munich-Schwabing. The other projects take place on the Foundation’s own 42,000 sqm area of land in southern Italy. This is part of the municipality of Gioi and lies 140 km south of Naples in the Cilento National Park, a UNESCO Biosphere Reserve and World Heritage Site. 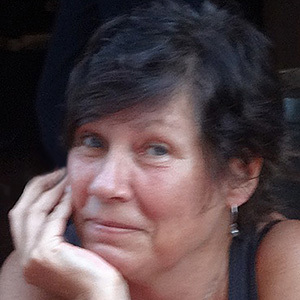 Gina Gonsior was born in 1956 and grew up in Ammersee. After studying social pedagogy she spent several informative years travelling in Europe, Turkey, Iran, Afghanistan and India. In 1980 Gina Gonsior became an independent puppeteer with tours around Germany, Austria and Italy as far as Kiev. 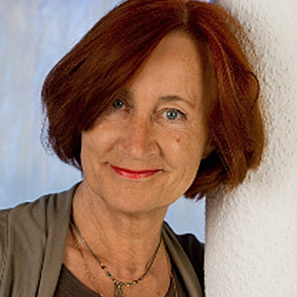 In 1997 she founded the childcare centre “The Wolpertinger – educators and artists for children” in Munich – Schwabing and some time later completed training as an NLP trainer. In 2002 she bought a long abandoned, 4.2 hectares of land in the Cilento National Park in southern Italy, where since 2003 she has organized summer camps for children and adolescents. Subsequently, in 2008 with the transfer of the land, she established the Gioiadivita Foundation. Currently, Gina Gonsior is engaged in the construction of the life academy and continues to work as a puppeteer. Bianca Wild, at 11 years of age in 1997, was too old to attend the childcare centre herself when it was first established. As an external visitor, she participated in the dance projects and worked as a trainee during her school days. 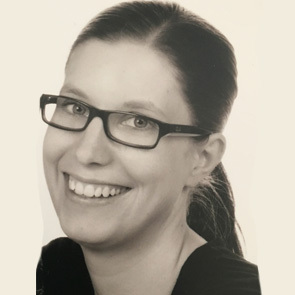 She enjoyed working with children so much that she completed training to become a childcare educator at the Academy of Social Education in Munich. Convinced of the values and the concept of the Wolpertinger she has lead the Primary School Group since 2008, and took over the position of deputy project manager in 2010. Through her enthusiasm and commitment far beyond the norm, she could take over the pedagogical management of the entire childcare centre in 2015. With her appointment to the Board Directors she supports the Foundation as its youngest board member. 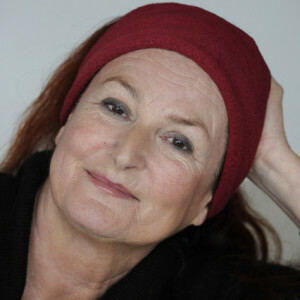 Judith Sandmeier studied puppetry and cultural management. 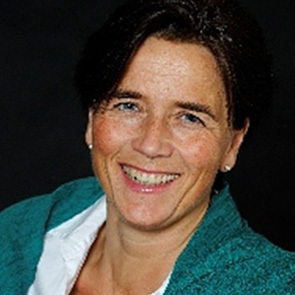 She is the mother of two daughters and works as a coach for ADD/ADHD, gifted and high sensitive children and adults and is a practitioner for recalibration in Augsburg. 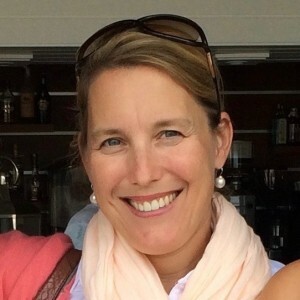 After many years of professional connections to northern Italy, Vera Ertl lives as a single mother with her ​​3 children in Miesbach in upper Bavaria. She is an interior designer, Nordic walking trainer, and self-employed as an insurance expert and Feng Shui consultant for 10 years.